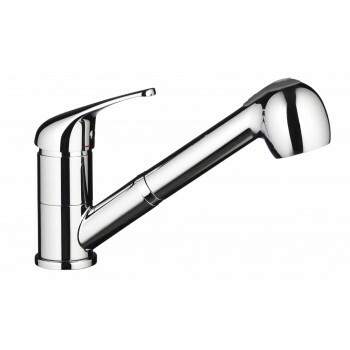 FEATURES Product name: BT489 Model number: BT489 Single Lever Sink Mixer in "DR" Brass: Durable design with l.. 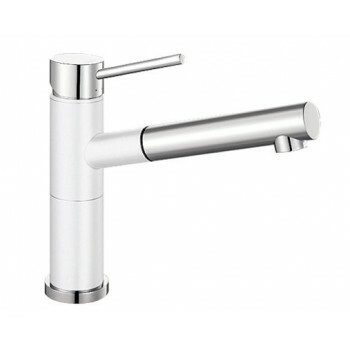 FEATURES Product name: LIVYS Model number: LIVYS Wear Resistant Ceramic Cartridge: Proven long lasting reliab.. 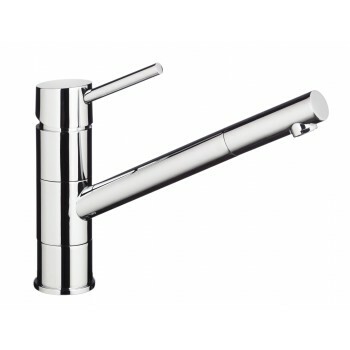 FEATURES Product name: NARONA Model number: NARONA Swivel Ended Spout The front part of the spout can be turn.. 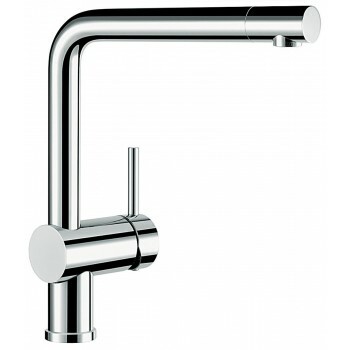 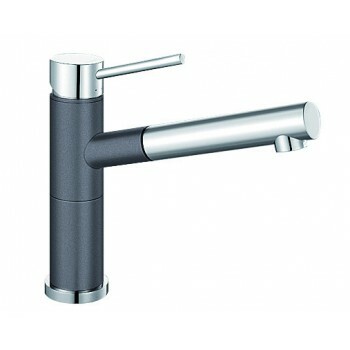 FEATURES Product name: BONERA Model number: BONERA Elegant Chrome Tap: Elegant chrome finish that greatly imp.. 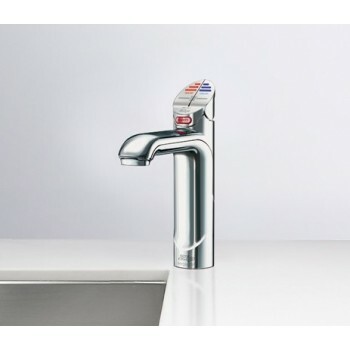 FEATURES European Design and Engineering Elegant chrome finish that greatly impresses and which will suit all types of kitchen sinks, products and worktops.. 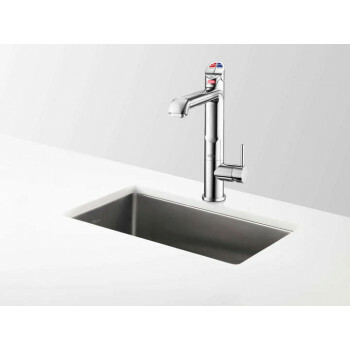 FEATURES European Design and Engineering: Elegant chrome finish that greatly impresses and which will suit all types of kitchen sinks, products and worktops. 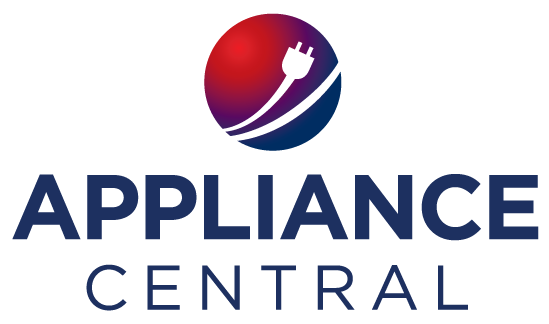 It is a durable design t.. 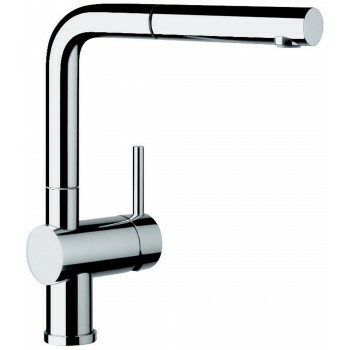 FEATURES European Design and Engineering: Elegant chrome finish that greatly impresses and which will suit all types of kitchen sinks, products and worktop.. 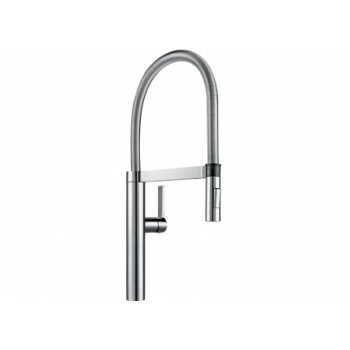 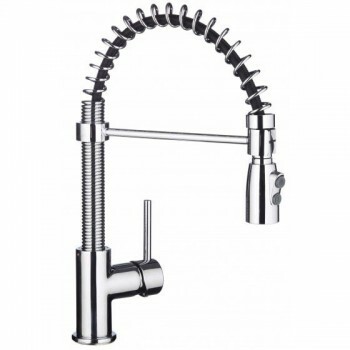 FEATURES Product name: BONERAS Model number: BONERAS Elegant Chrome Tap: Elegant chrome finish that greatly i.. 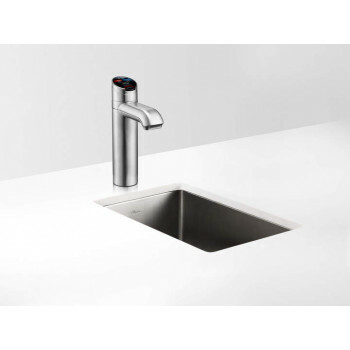 Engineered in Germany: Elegant mixture of chrome and SILGRANIT™ design greatly impresses and it will suit all types of kitchen sinks, products and worktops SILGRANIT™ and Chrome du.. 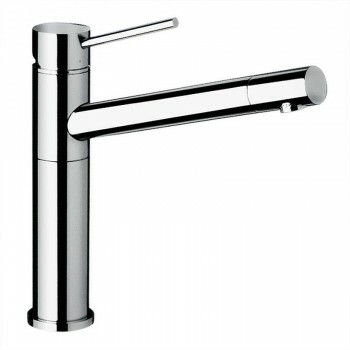 FEATURES Product name: SPIRAS Model number: SPIRAS Pull Down Spray Arm With Dual Spray Function: Offers varia.. 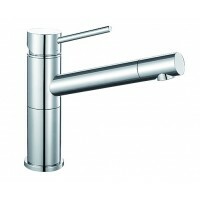 FEATURES Product name: BLANCOCULINA Model number: BLANCOCULINA Single Lever Sink Mixer in "DR" Brass: Durable.. 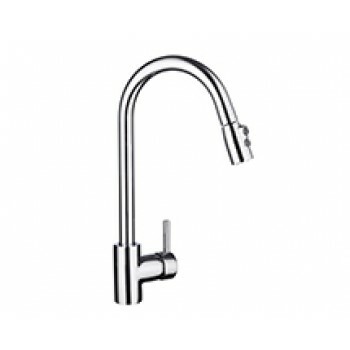 Tap Zip HydroTap Miniboil CLASSIC Tap (Chrome) Water Pressure Min 172kPa - Max 700kPa Water Connection 12.7mm BSP Water Supply Requirements Cold .. 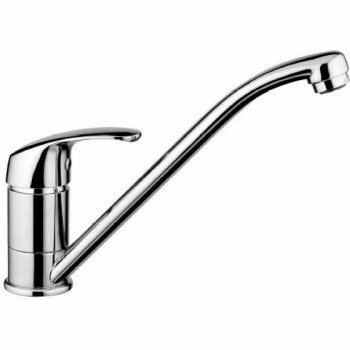 Tap Zip HydroTap CLASSIC Tap (Chrome) Water Pressure Min 172kPa - Max 700kPa Water Connection 12.7mm BSP Water Supply Requirements Cold Wat.. 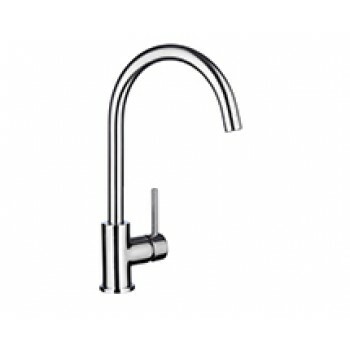 Tap Zip HydroTap CLASSIC Tap (Chrome) Water Pressure Min 250kPa - Max 700kPa Water Connection 12.7mm BSP Water Supply Requirements Cold Wat..
Boiling | Chilled | Sparkling | Filtered | Instantly HT1783 Installed at your home kitchen sink Enjoy the benefits of instant boiling, chilled and sparkling filtered drinking water installed at you.. 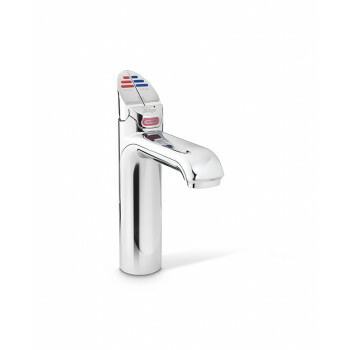 Tap Zip All-in-One CLASSIC Tap (Chrome) Water Pressure Min 172kPa - Max 700kPa Water Connection 12.7mm BSP Water Supply Requirements Cold and Hot .. 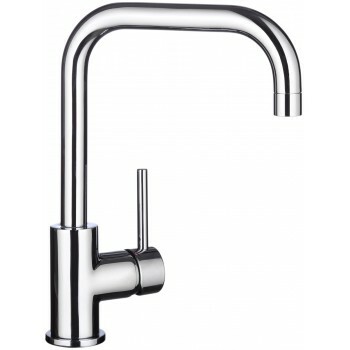 Tap Zip All-in-One CLASSIC Tap (Chrome) Water Pressure Min 250kPa - Max 700kPa Water Connection 12.7mm BSP Water Supply Requirements Cold and Hot ..